Walking aids help patients keep their weight off an injury by providing support. In addition to that, walking aids also improve one’s balance and help the patient to move around with much ease. They are common among patients who have just undergone surgical procedures, those who have fractures, sprains, and chronic illnesses such as knee arthritis. If you find yourself in a situation that requires you to use a walking aid to improve your mobility, you need to know how to properly choose an appropriate walking aid. Find one that feels comfortable and doesn’t alter your natural walking style. It should also be safe for use. Walkers offer the most amongst all the other types of walking aids. However, they’re the most difficult to use. They are recommended for patients who have little upper body strength or those who have poor balance. This type of walker is not as cumbersome. 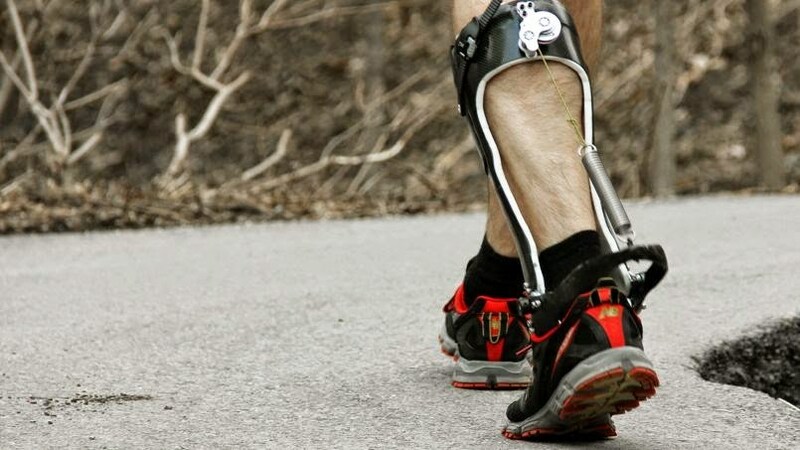 It offers its users a safe way of getting around without placing their body weight on the leg. A knee walker is a worthwhile investment for anyone who feels that normal walkers are too slow and is looking for something to help them move about faster. A single-point cane can reduce the weight exerted on the foot by 25%. It’s helpful for patients who need extra help with their balance. The support offered by these canes helps reduce pain and discomfort for patients who are gradually starting to walk again. Quad canes offer more stability compared to the ordinary single-point canes. You can get a quad cane if you’re looking for extra support but do not want to go for a walker. Crutches are recommended for patients who don’t have issues with stability and have a lot of upper body strength. They’re, therefore, not ideal for elderly patients. They’re very efficient in keeping the patient’s entire weight off the injured foot. For maximum stability, ensure that the injured foot and the crutches form a triangle at all times regardless of whether you’re walking or standing still. Is the height adjustable? Find walking aids that have height adjustment capabilities. Those that are made using metal can be lowered or raised easily while wooden cans have to be cut to the correct height.